Eleagnus Angustifolia, better known as Russian Olive Tree, is an ornamental tree most well-known for its silvery leaves, buds and fruits. 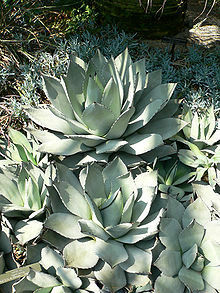 Presently, it is primarily grown as an ornamental, but it may also be used for erosion control and even food. Russian olive, known to withstand harsh winds, is tolerant of most soil types and water conditions, making it suitable to thrive where most other plants have been lost or have been having trouble being reestablished. As it repopulates vegetation in the area Russian Olive also helps improve the soil by nurturing the production of bacteria in the roots that are able to draw nitrogen from the air and into the soil. Russian olive originates from western Asia and part of tropical Asia, but it was eventually spread to other parts of Asia and Germany. At this point, Eleagnus Angustifolia can be found growing well in the North America. 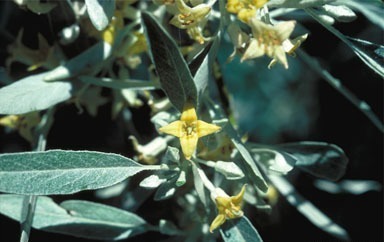 Fruits and flowers of Russian Olive typically begin forming after three years of cultivation. As the plants mature the edible yellow berries materialize, and they eventually turn to red. The taste is described as dry and mealy but sweet. The berries may not be a true delicacy for humans, but they are a favorite food of birds and mammals. Further amazement lies in the seeds? capacity to withstand the digestive systems of these animals and still remain dormant in soil for over three years after being deposited. The affinity of these seeds to withstand these severe conditions has caused the species to be considered invasive in some areas. 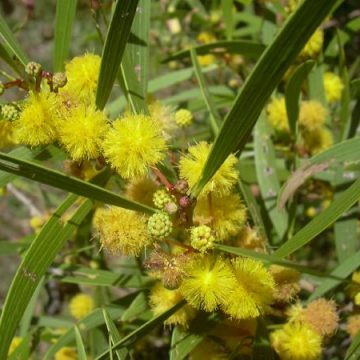 However, it is the tree?s resilience that also made it a popular choice to help rebuild areas where erosion control was needed back when it was brought to the Americas. Ironically, what is needed to repopulate areas where other plants have had difficulty growing tends to be these types of resilient plants that eventually have an easy time flourishing elsewhere. But in controlled deposition, the tree can prove very useful. Aside from these factors, Russian Olive tree is said to be a relatively significant source of beta carbolines, which can have MAOI effects. It should be advised that MAOI compounds can interact with various foods and drugs and should not be consumed without full professional advice. However, it is also worth noting that very little research has been done in this area as of yet, and Russian Olive should be considered a good candidate for alkaloid profile study amongst researchers. This may be especially so for those interested in deriving new medicines from plants. 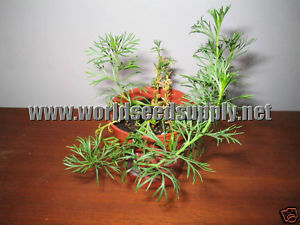 Growing Information: Due to the germination period, you may opt to soak the seeds in a mild bleach solution. Seeds should be soaked in the fridge prior to planting for several weeks then placed at about room temperature (These seeds have been pre-stratified for your convenience). To reduce contamination risk, it may be best to start sowing in sterile sand or damp paper towels. You may also sow directly outdoors in the winter before fall begins to experience the natural cold weather change to warm weather. Seeds should be planted at a depth of about ??. Russian Olive seeds can withstand most soil types, but generally a fertile, well-draining soil will work best. Germination can begin in 2-3 months from germination but may take longer due to the nature of the seed. Start seedlings in low light since small seedlings I nature tend to be shaded by lrger plants and may burn under full sun conditions. 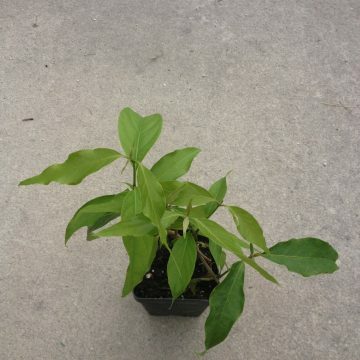 Mature plants enjoy full sun and can be hardy down to zone 3. 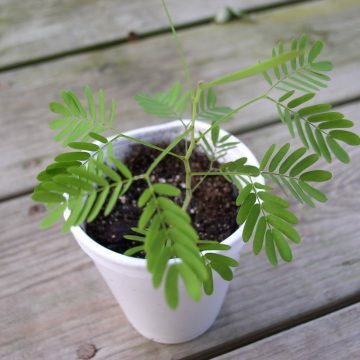 Established plants may also be reproduced by cuttings.